It is a disease that has no cure but can be managed. Parkinson's disease affects the nervous system and causes visible tremors in a patient. The Coastal Bend Parkinson Support Group helps local people living with the disease. They provide meetings and activities for members such as the Rock Steady Boxing Program; A boxing event designed specifically for Parkinson's patients. On Saturday, the group hosted a fundraiser for Parkinson's Awareness, Research, Support and the Boxing Program. 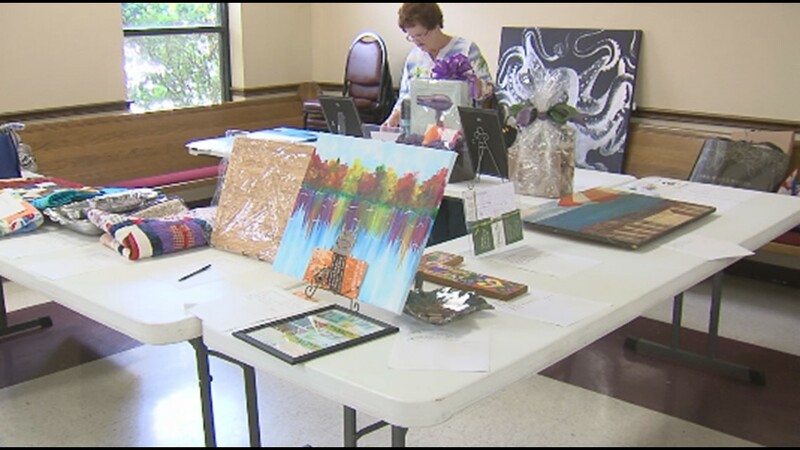 The Most Precious Blood Church hosted the event and activities including guest speakers, prizes, a silent auction and of course food. Do you have an idea for a story? Send news tips to news@kiiitv.com and join us on Facebook, Twitter, and Instagram!